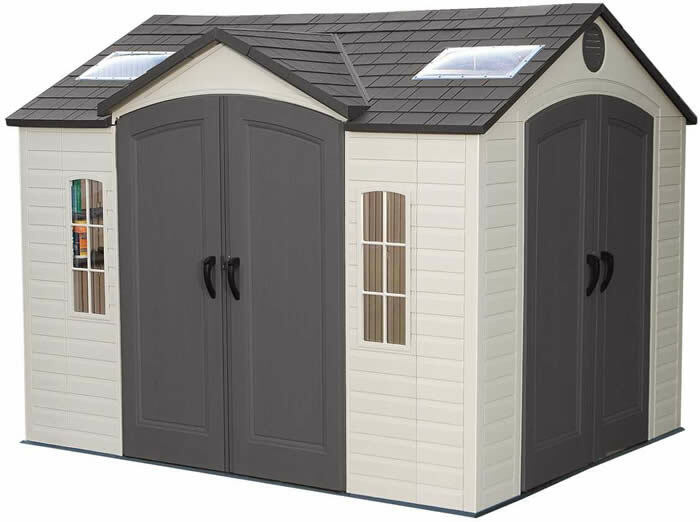 Add 2 1/2 ft. (30 inches) to your 8' wide Lifetime storage shed! 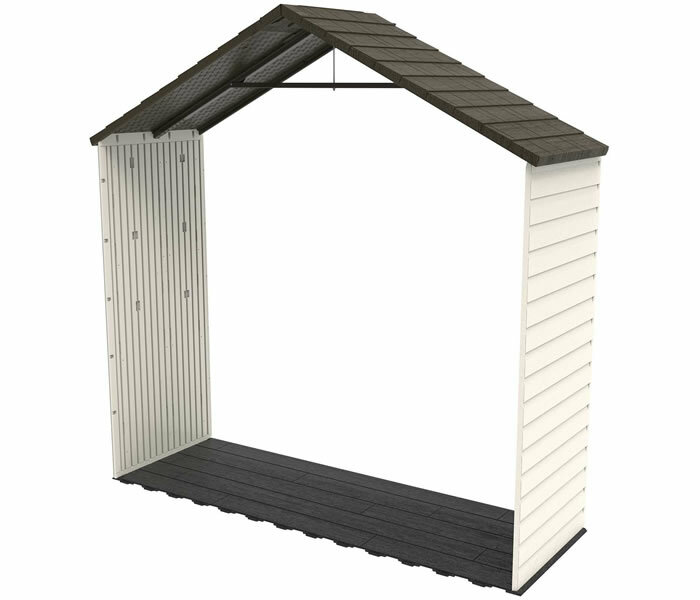 This shed extension kit with steel reinforced polyethylene construction is made in the USA and comes with a 10 year limited warranty! 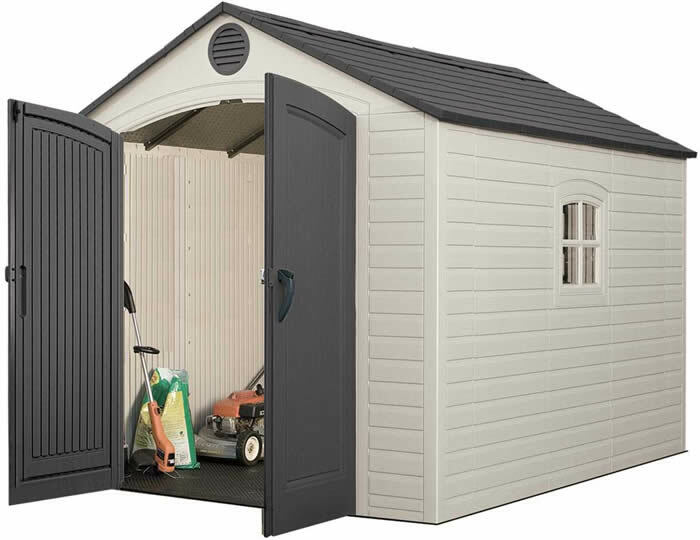 The exterior features polyethylene walls that are steel reinforced and dent resistant as well as a simulated shingle roof. Steel supports and trusses have a weather resistant, powder coated finish and provide roof strength, durability, and additional storage. The polyethylene exterior is maintenance free, stain resistant, never needs painting, UV protected to prevent fading and cracking, and weather resistant keeping the interior dry year round. The steep sloped roof allows for 7.8 feet of head room and quick drainage of rain and snow. This extension also includes one latch and lock shatter-proof window panel that slides up for ventilation. 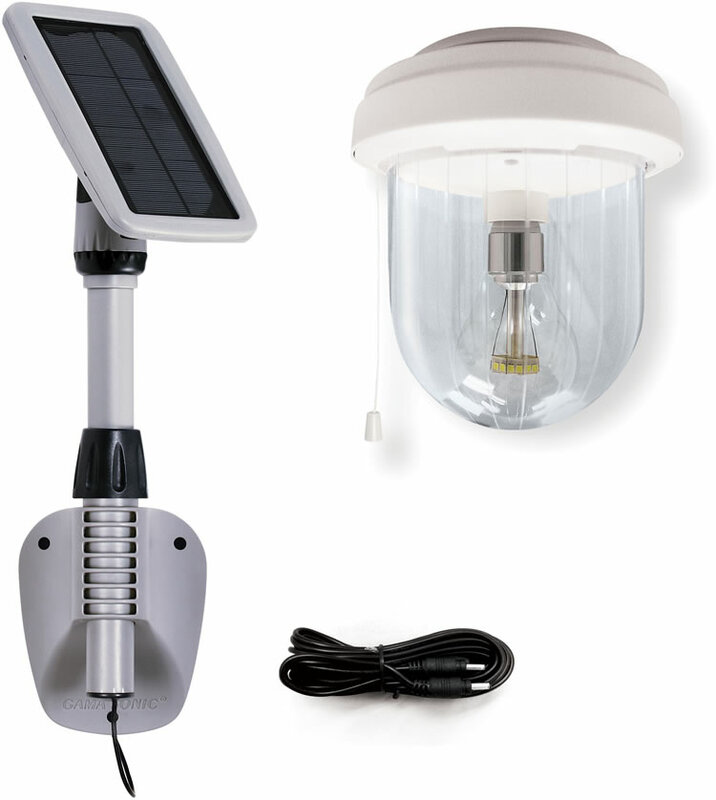 *It is highly recommended to install this extension kit during the initial assembly of your shed. Note: This extension has the old floor style with circle patterns and will not match the new Lifetime sheds which now have a hardwood simulated floor design. Please call if installing on an old shed and we will make sure you buy the right one. 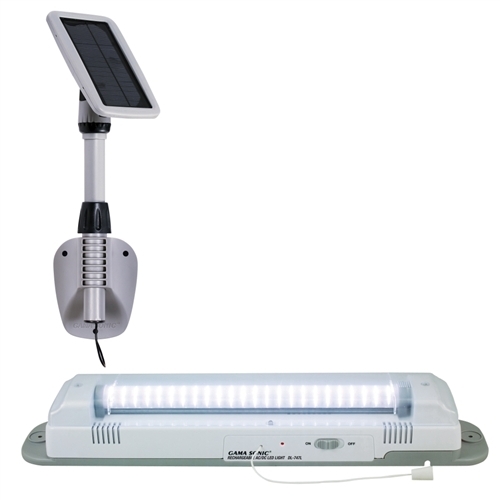 Do not buy this one for a new shed install, it will not match. 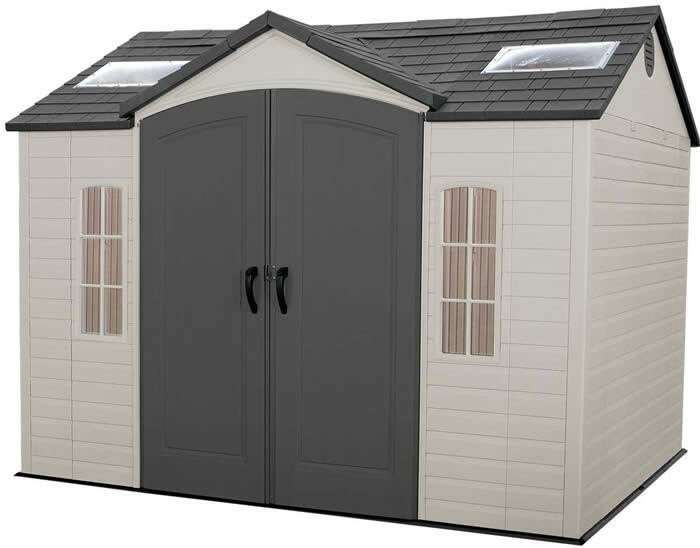 For new sheds see model 60169. 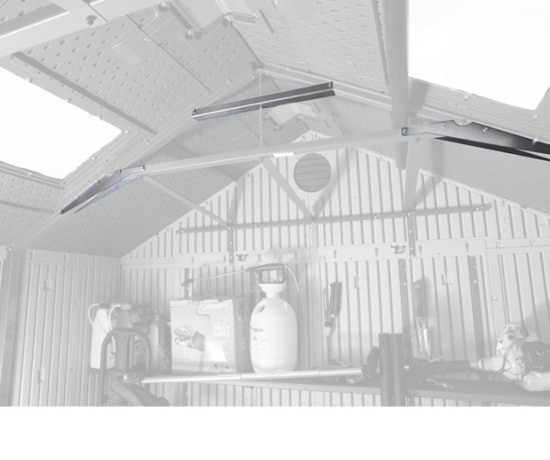 *It is highly recommended to install this extension kit during the initial assembly of your shed.